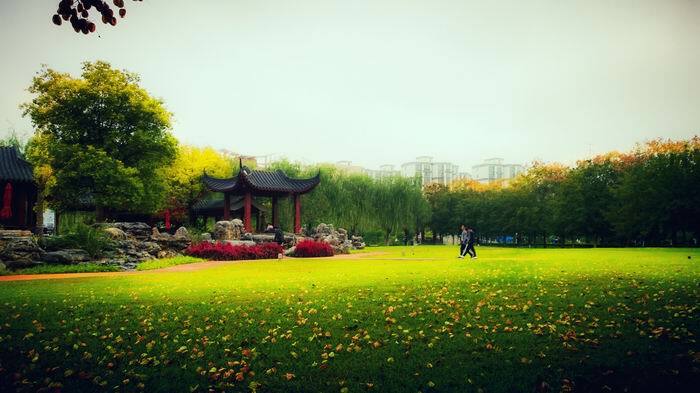 Shangqiu Institute of Technology is a local, application-oriented provincial-level private undergraduate university with a focus on engineering and a coordinated development of engineering, management, economics, pedagogy, art, medicine and other disciplines. 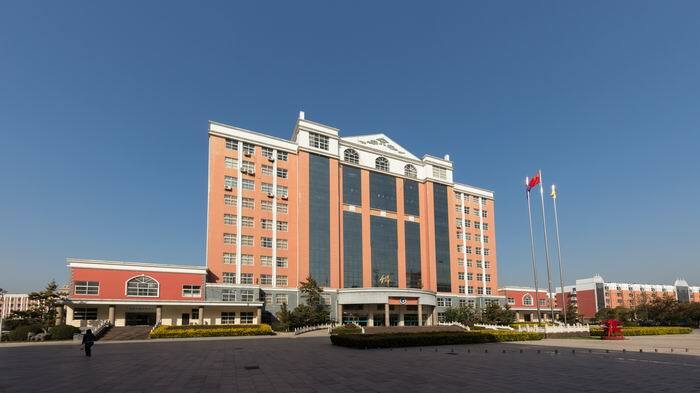 Established in 1994, it was known as Shangqiu Institute of Technology on the basis of the former Shangqiu Vocational College of Science and Technology in 2011, April, which was approved by the Ministry of Education of China to implement full-time general undergraduate education. At present, the university covers an area of 1579.79 mu with a construction area of 505,000 square meters. The total value of teaching and research equipment is 129,743,700 yuan. The school library contains 1,357,800 volumes of paper books and 1,663,200 volumes of electronic books, 21 databases of various kinds. There are 119 campus laboratories and 183 off-campus internship and training bases. The University consists of plenty of institutes, which are respectively School of Mechanical Engineering, School of Civil Engineering, School of Information and Electronic Engineering, School of Economics and Management, School of Education and Modern Art, School of Medicine, Department of Ideological and Political Theory Education, Department of Basic Education, Department of Physical Education and so forth. Now it has set up 28 majors of undergraduate, 14 majors of junior college. In particular, there are 3 key disciplines of Henan province, 11 brand majors of private universities of Henan province, 3 pilot programs of comprehensive reform of colleges and universities of Henan province, 1 characteristic specialty of Henan province and 3 majors of Double Bachelor's Degrees. The university now is home to a staff of 1,026 members, including 938 full-time teachers, 409 teachers with professional or technical titles above deputy senior level, 633 teachers with master’s degrees or above. And there are 16,125 full-time students, including 11,340 undergraduates. The university fully implements the educational policy of Chinese Communist Party, adheres to the orientation of socialist education, bears in mind the fundamental task of cultivating talents by virtue, and abides by the law of higher education teaching. Based on Shangqiu, it actively strives to establish a high-level application-oriented university with distinctive characteristics. Devoting to strengthening the construction of disciplines and specialties, the personnel training quality has been enhancing gradually, the enrollment and employment of students are in a great situation and the social recognition is gradually on the rise, showing a brilliant prospect and one kind of thriving development vitality. It has cultivated a large number of all-round-developing, well-qualified, as well as application-oriented talents for the local and regional economic construction and social development. 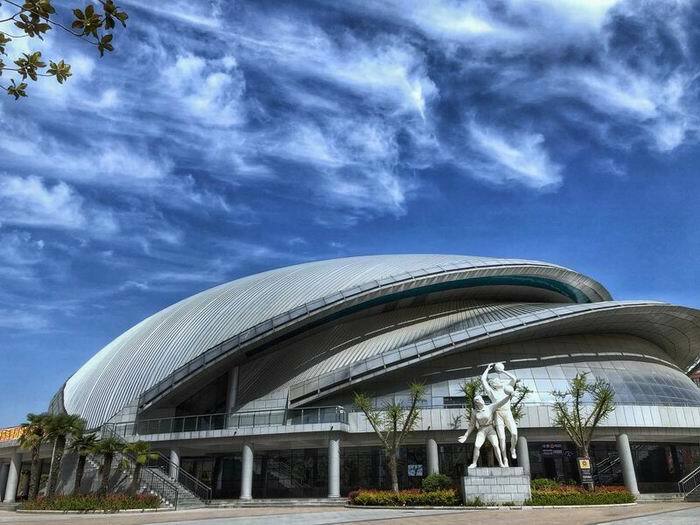 It has won many honorary titles in succession, such as "Advanced School-running Unit of Henan Province", "Outstanding Private University of Henan Province", "National Model Greening Unit" and so forth.